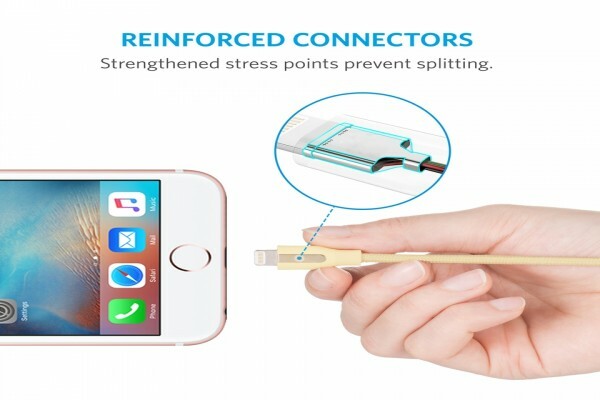 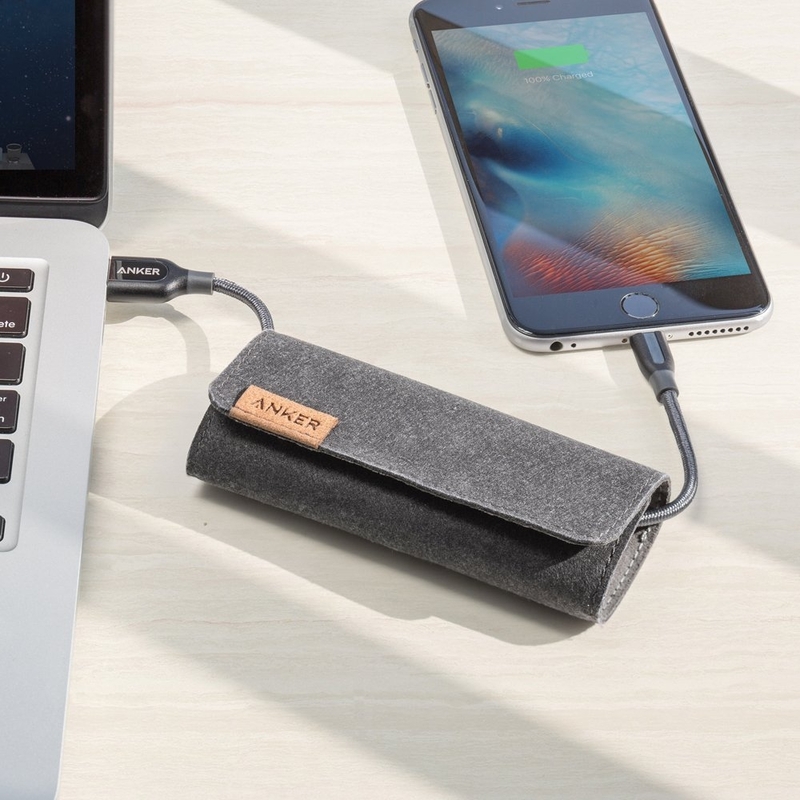 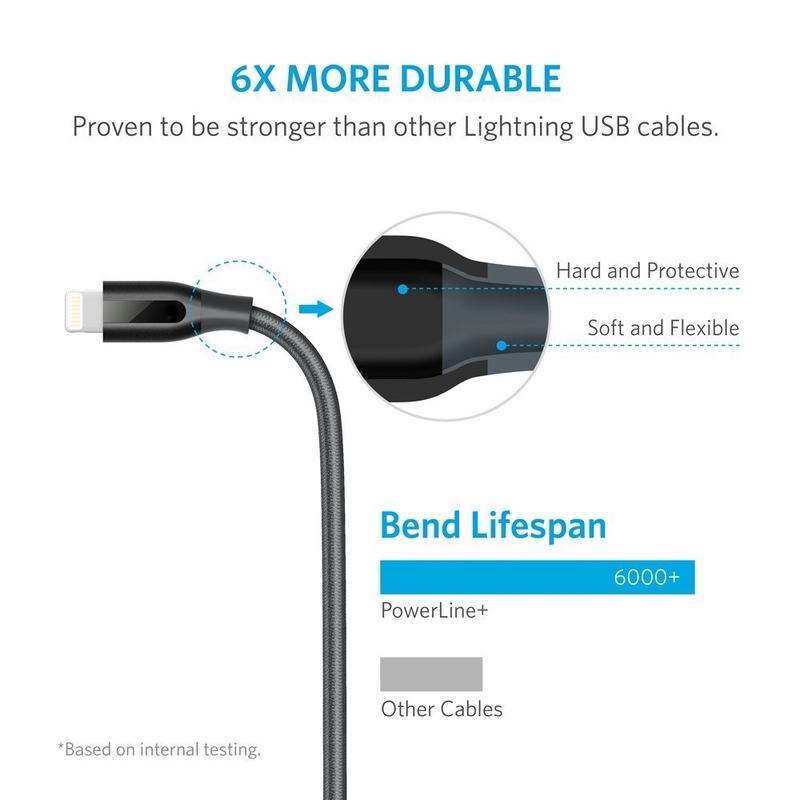 PowerLine+ maybe the last cable you'll ever need. 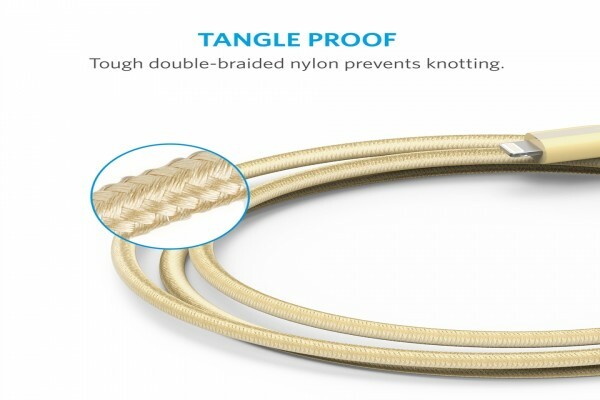 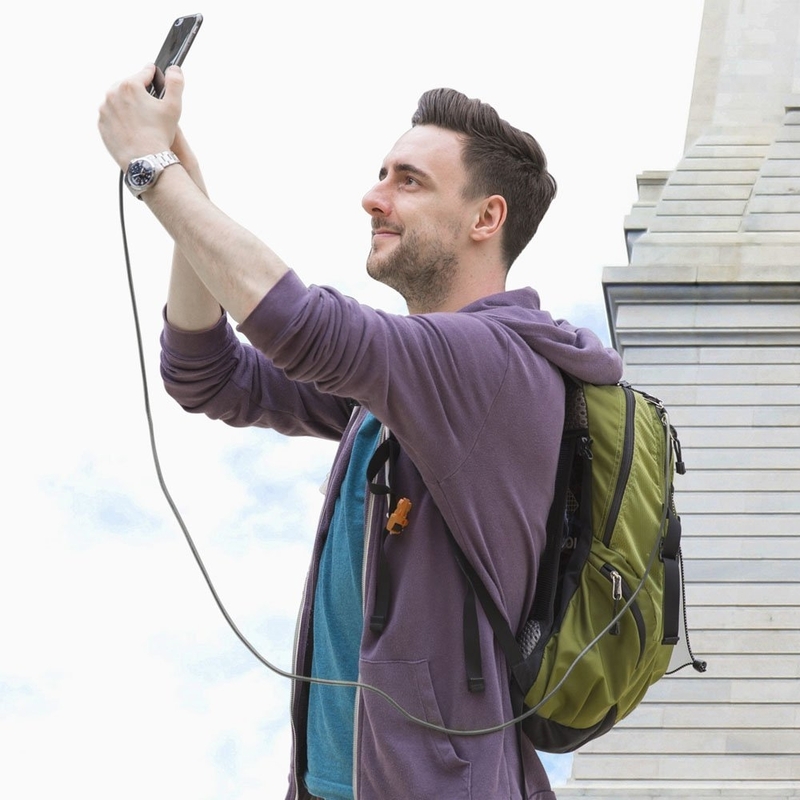 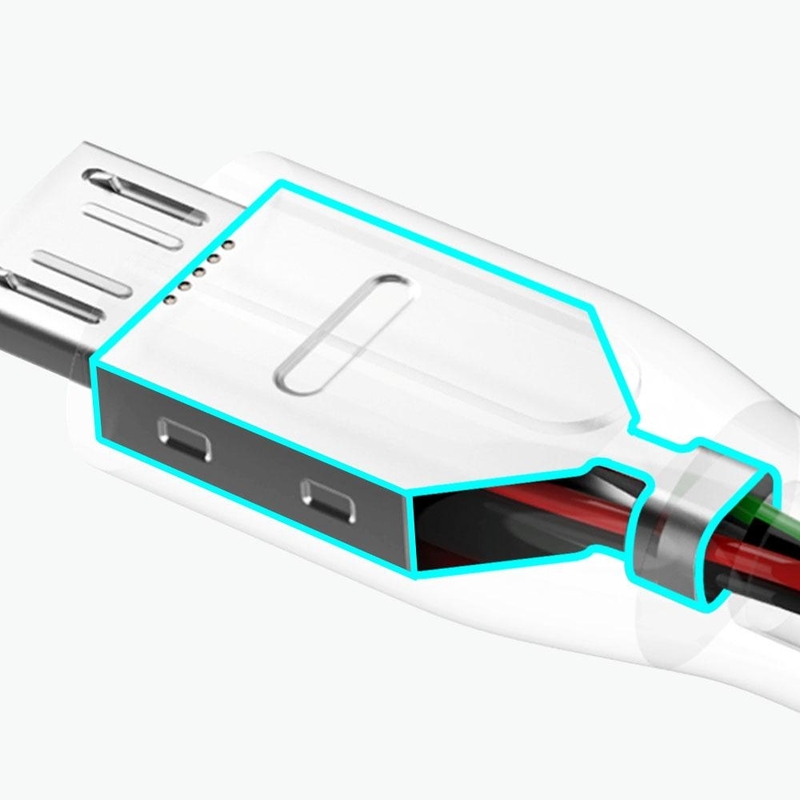 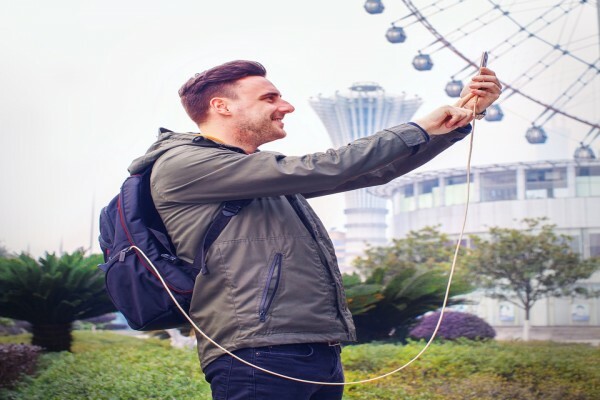 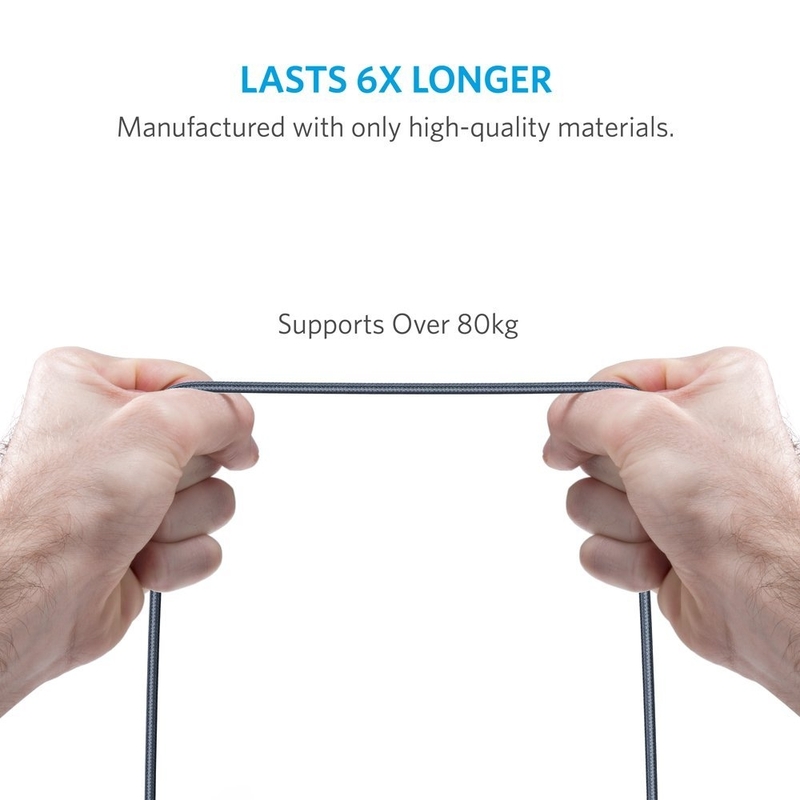 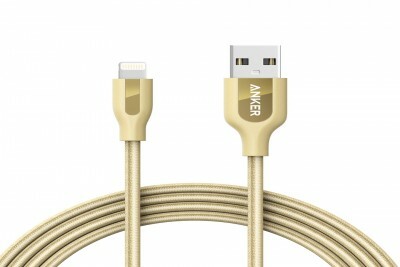 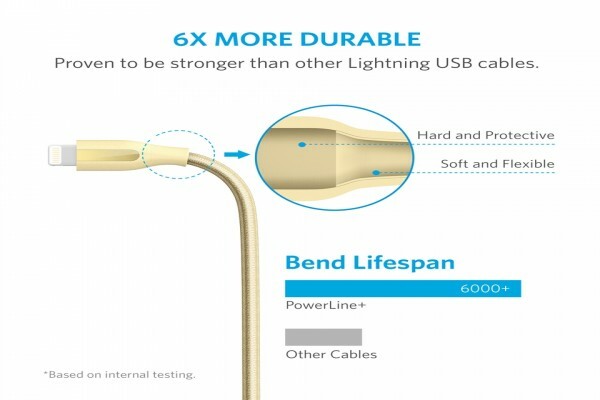 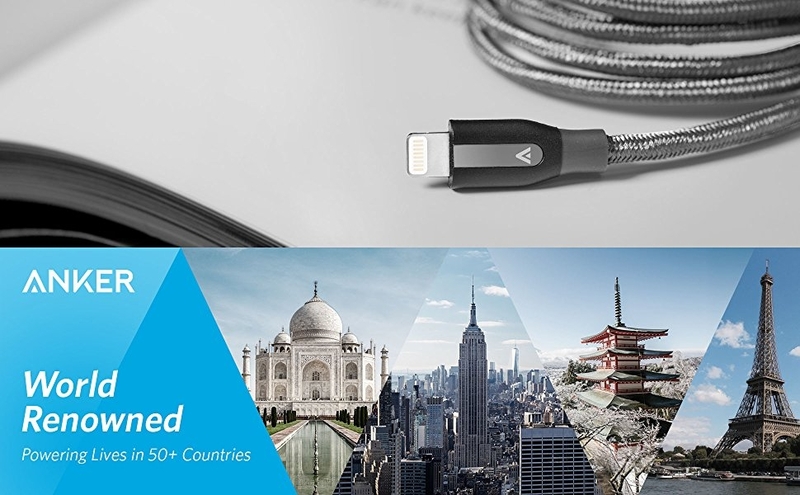 Proven to last at least 5 times as long as other cables and boasts a bend tolerance 10 times higher! 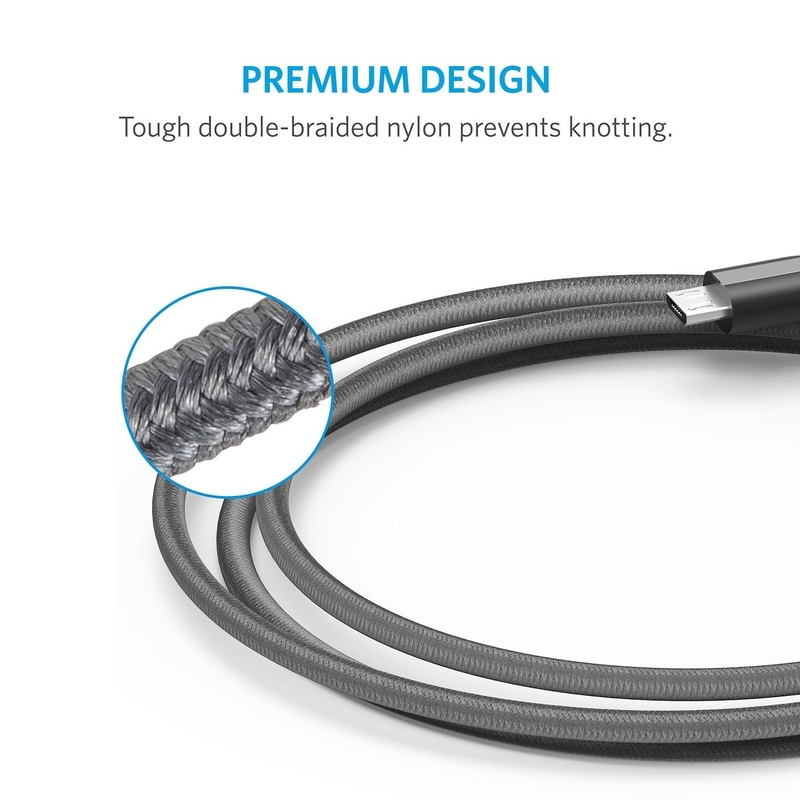 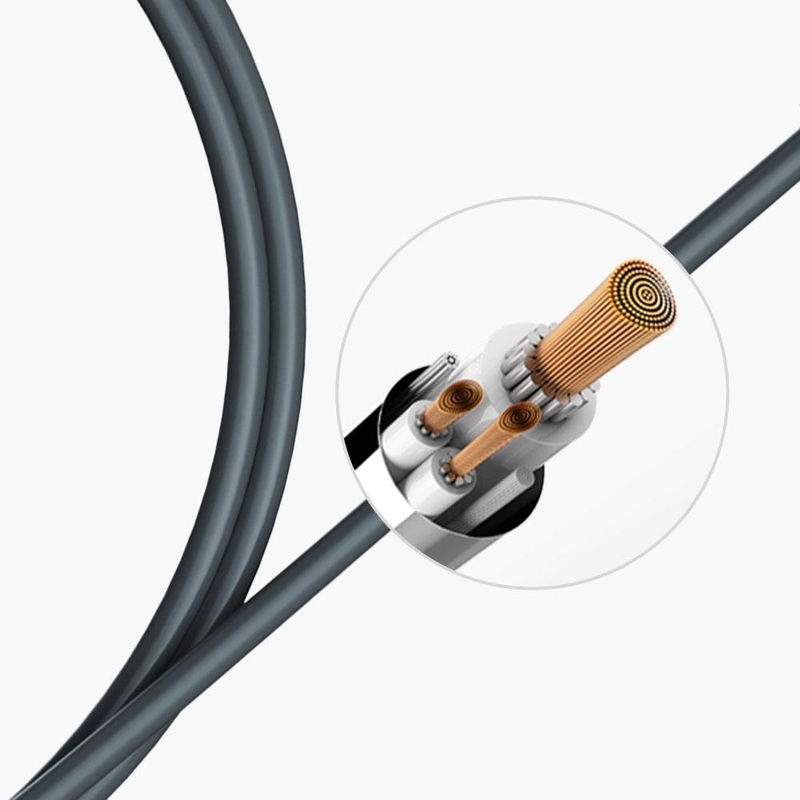 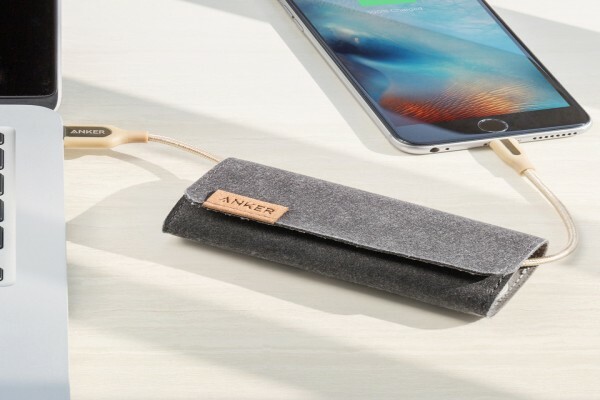 It is simply one of the most durable cables, ever.